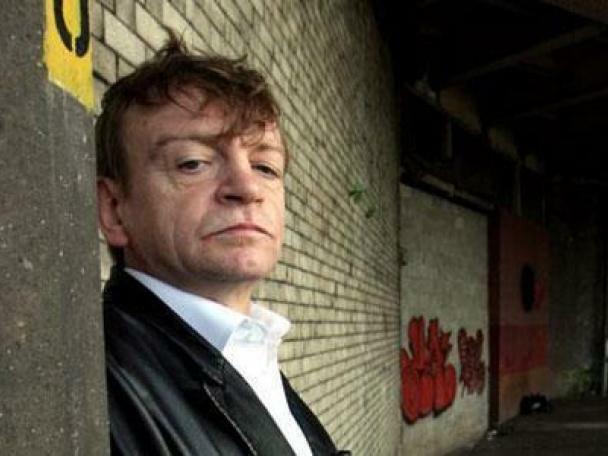 A huge mural of The Fall's Mark E Smith is set to be unveiled in his home town of Prestwich. The iconoclastic singer and lyricist passed away in January, sparking a huge wave of tributes from fans. Prestwich Arts Festival returns this summer, and the team there have decided to honour the frontman with an unusual mural (via Manchester Evening Express). Graffiti artist Akse P19 has crafted the mural, a scowling portrait that will sit on the gable end of a chip shop in the centre of the town. Mark E Smith's portrait should be in good hands - Akse P19 also recently completed murals of David Bowie and Tony Wilson in Manchester's Northern Quarter. Jane Thomson, chair of Prestwich Arts Festival, said: “There have been six local members of the community who have funded the materials and donated the cherry picker to make it happen, as well as Akse P19 donating his time for free."